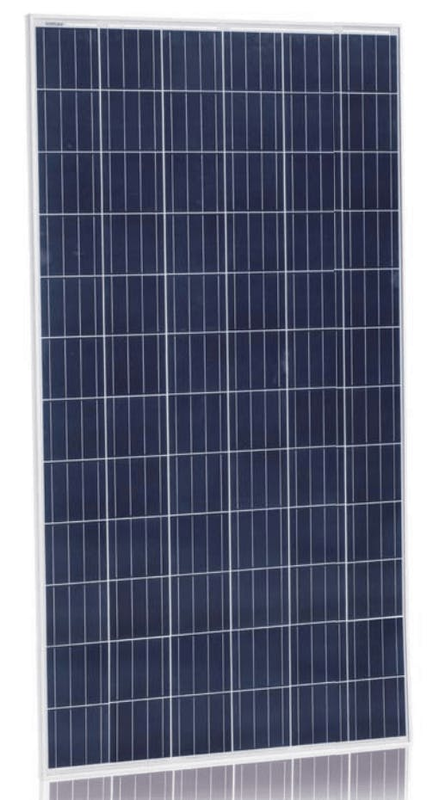 Do you have questions about our JinkoSolar solar panels, or questions about solar in general? Give us a call at 1-800-472-1142. JinkoSolar (NYSE: JKS) is a global leader in the solar industry. JinkoSolar distributes its solar products and sells its solutions and services to a diversified international utility, commercial and residential customer base in China, the United States, Japan, Germany, the United Kingdom, Chile, South Africa, India, Mexico, Brazil, the United Arab Emirates, Italy, Spain, France, Belgium, and other countries and regions. JinkoSolar has built a vertically integrated solar product value chain, with an integrated annual capacity of 8.0 GW for silicon ingots and wafers, 5.0 GW for solar cells, and 8.0 GW for solar modules, as of December 31, 2017. Jinko has more than 12,000 employees worldwide and 8 global production bases in China (5), Malaysia, the United States and Portugal. Marketing network all over the world more than 30 countries, 16 overseas subsidiaries in Japan (2), Singapore, India, Turkey, Germany, Italy, Switzerland, the United States, Canada, Mexico, Brazil, Chile, Australia, South Africa and the United Arab Emirates; Sales team is in 14 countries such as Britain, Bulgaria, Greece, Romania, Jordan, Saudi Arabia, Egypt, Morocco, Ghana, Kenya, Costa Rica, Colombia, Panama, Argentina.